We have an amazing event to kick off 2016 with a bang, with great speakers from Spotify, Sky and News UK! We also have a great venue at News UK’s headquarters, right at the heart of London over looking the city. This should be a lot of fun and a really interesting evening with lot’s to learn from each of the speakers. We’re all in it together! 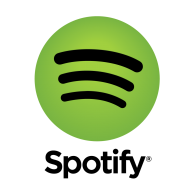 Katja will be talking about how Spotify recently carried out a reorganisation. Reorganisations are typically tricky business, but they tried to embrace this change through the means of transparency, collaboration and self-organisation, by involving everyone in forming the new organisation together. Katja will share real examples and learnings and insights from their organisational transformation at Spotify. Katja is an agile coach at Spotify. She has been coaching teams and individuals within product development and infrastructure improvements in agile environments for the last 6 years. 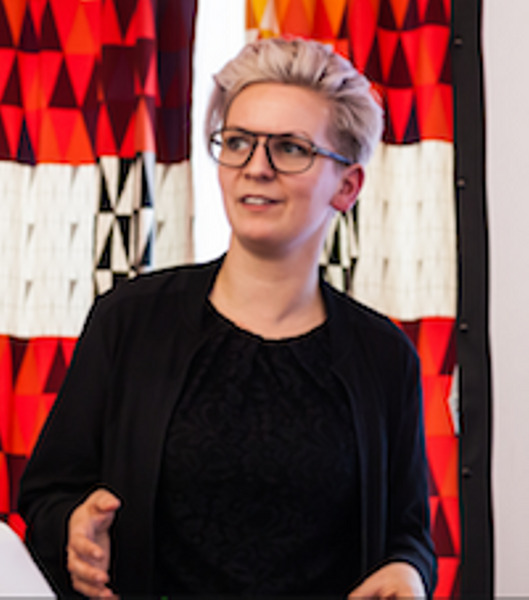 Katja is passionate about growing an organisation that continuously improves and adapts to changes, and where the inclusive and supporting culture is key. Touching on culture across teams and the wider organisation, Jon will be sharing insights and learnings on how he is on a journey with the goal to advance and mature the Agile culture at Sky whilst sharing the lessons learnt along the way. Scott will be sharing experiences from their very own ongoing transformation at News UK and the model he uses to support their improvements. Scott will share where personal agility fits in and the skills, individuals themselves need to be able to help ensure teams can become high performing. We would like to especially thank News UK for hosting and sponsoring this event.